We are back with another great article that how can resolve Fix Page Fault in NonPaged Area in Windows 7, 8 or Windows 10. Is your computer screen suffering from page_fault_in_nonpaged_area issue? Yes! Then your search for fixing Page Fault in NonPaged Area in Windows 7, 8, 10 ends here. Make sure you read the below article completely with patience. If your computer screen is suffering from black blue issue then that is a sign of page fault in nonpaged area on your Windows computer. This error is commonly known as blue screen of death. Don’t worry. You just need to follow below guide. 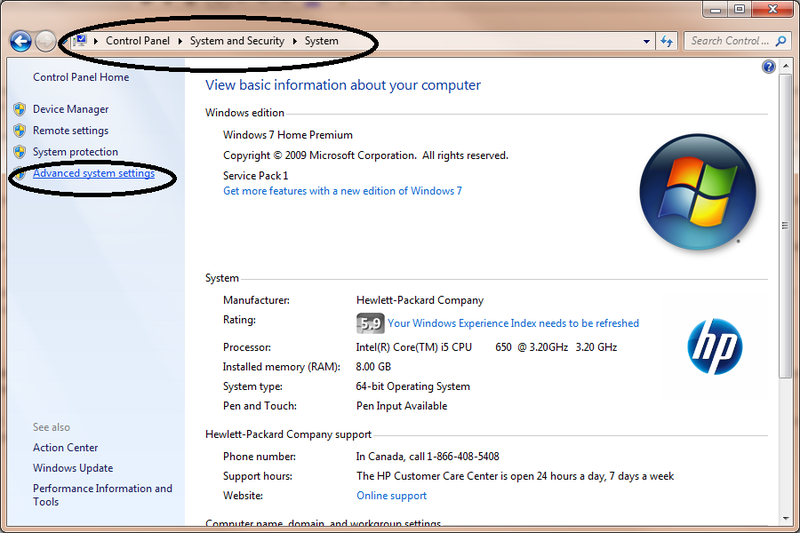 Below we have listed best 4 ways to fix page fault in NonPaged Area in Windows 7, 8, 10. 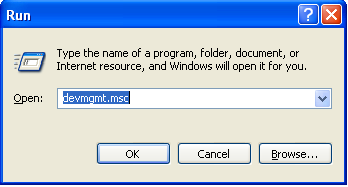 1- First open the run dialog box by press both the Windows + R key together. 2- In the run box, type Control Panel then hit enter. 3- Now head to System> Advanced System Settings. 4- In system properties window, click on Advanced tab. 5- Here click on Settings under performance section. 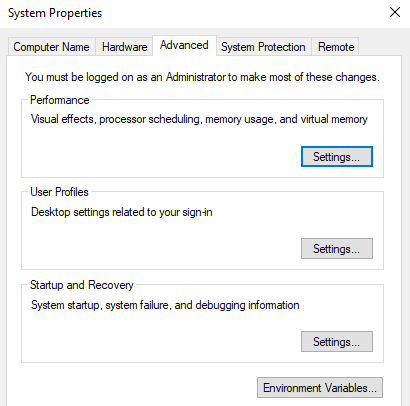 6- In Performance option window, click on Advanced tab then click on Change under virtual memory section. 7- In Virtual Memory windows, uncheck the Automatically manage paging file size for all drives and check the No Paging File option. 8- At last, click on OK.
9- Now, restart your computer once. 1- Simply right click on the third party antivirus software. 2- Now click on delete. 3- Here click OK to confirm the deletion. 4- After successfully deleted, give your computer a restart. 1- First of all click on search windows. 3- Now right click on it then select Run as Administrator. 5- Here a message will appear saying driver is unlocked and would you like to schedule a chkdsk on the next restart. Simply type Y. 6- Now restart your computer once. 2- In the Run box, type below command then hit enter. 3- In Device Manager tab, click on Disk Drivers option. 4- Now head to Driver option. 5- Now look for Roll back driver option then click on it. 6- Here click on uninstall option then restart your computer. Above we have provided the best four methods to Fix Page Fault in NonPaged Area in Windows 7, 8, 10. We hope this article helped you. Don’t forget to comment below guys if you know any other best way to Fix Page Fault in NonPaged Area in Windows 7, 8, 10 that must be listed here.